Welcome to our webstore ! BUTYROSPERMUM PARKII* (sheavoi), COCOS NUCIFERA OIL* (kookosöljy), OLEA EUROPEA*.. 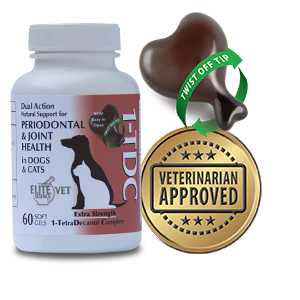 Protect, moisturize, and provide soothing relief to wounds and topical skin issues on your pet. 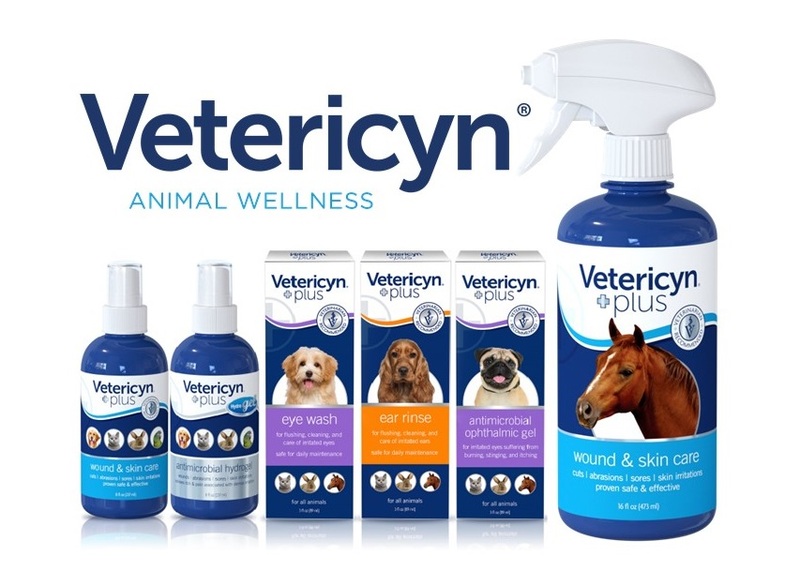 Our antimicrobial hydrogel..
Clean cuts and wounds, relieve pain, and jumpstart the healing process with Vetericyn Plus liquid products. Use them to clean.. Ingredients: BUTYROSPERMUM PARKII* (sheavoi), COCOS NUCIFERA OIL *(kookosöljy), OLEA EUROPEA* (oliiviöljy), PICEA ABIES..
Clean cuts and wounds, relieve pain, clean eyes or ears and jumpstart the healing process with Vetericyn Plus liquid products..
OLEA EUROPEA* (oliiviöljy),PICEA ABIES RESIN (kuusenpihka), ALOE BARBADENSIS LEAF.. Treat common and serious eye ailments..
All purchases over 75 euros will ship FOR FREE inside EU ! Shipping cost depends on the total of Your order. Shipping cost is shown in the shopping cart before payment. Orders that have been paid online will be shipped within 1-3 weekdays.